Trendy, feminine and incredibly comfortable. 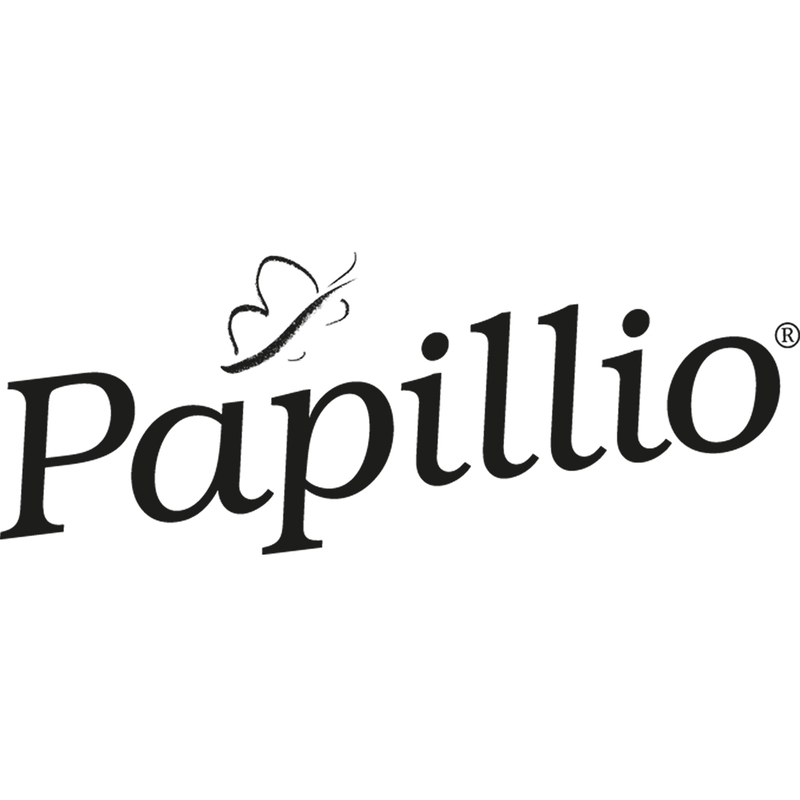 This is how we can perfectly describe the Birkenstock brand Papillio with only a few words. All the excellent and well known Birkenstock quality characteristics can be also found in Papillio. They also have this typical relief insole with a molded heelcup, a toe grip and a metatarsal support composed of several layers (EVA outer sole, jute, cork and suede leather). 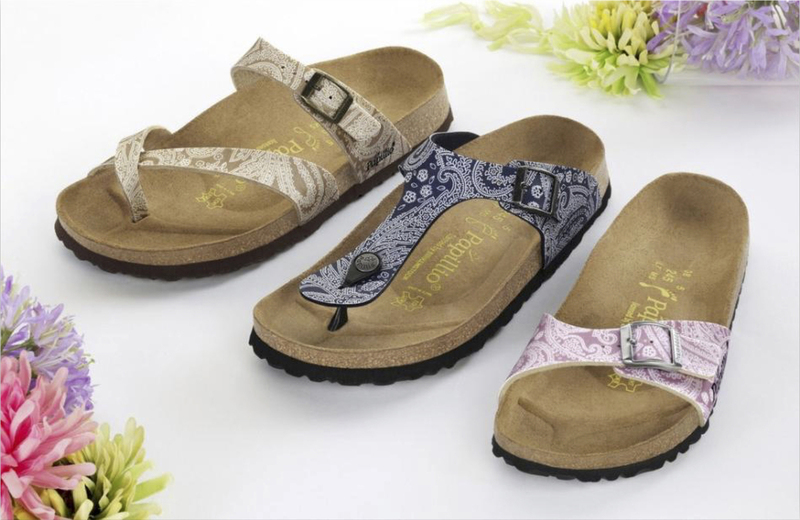 Having adjustable straps Papillio sandals contribute to individual well being and are a favorite brand of trendlovers. Their color and design go with the fashion. This is why most of the Papillio articles are only produced for one season since the next one will always bring new eye catchers and will thrill even more passionate collectors.